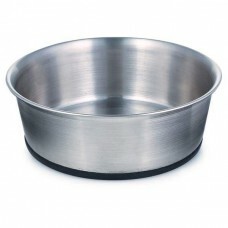 PetHangout is feeding your pet in style with our Stainless Steel Dog Bowl. 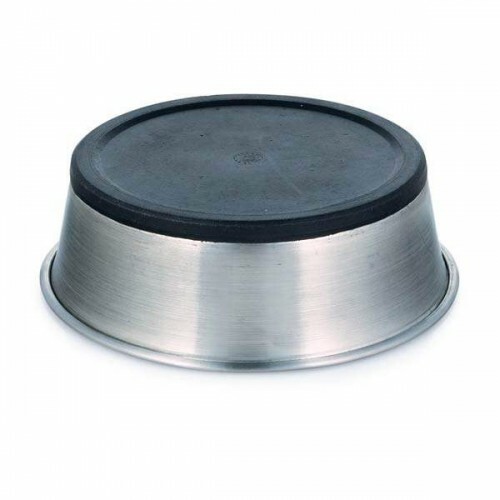 Our bowls help you feed your pet with classic style and germ-free. Pet Hangout has more awesome bowls for your dog. Check out our full collection now.